Morocco has announced it is cutting ties with Iran, accusing Tehran of weaponising the Polisario Front, an independence movement that has clashed with Rabat for ​Western Sahara for the past four decades. 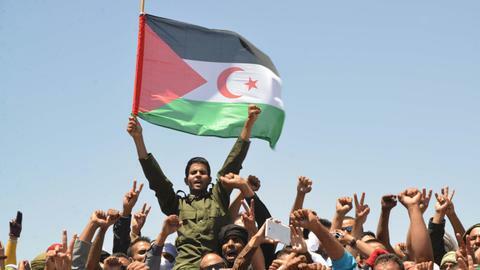 Morocco announced on May 1 it was cutting all diplomatic ties with Iran over the latter's alleged military and financial support to the Polisario Front, a Western Sahara independence movement. The Moroccan government is closing its embassy in Tehran and will also expel the Iranian ambassador to Rabat. Foreign affairs minister of Morocco Nasser Bourita told Al Jazeera that they have proof of Iranian support to the Polisario Front via Tehran’s embassy in Algeria. 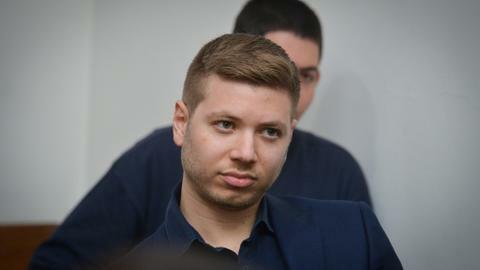 "This month Hezbollah sent [land-to-air] SAM9, SAM11 and Strela missiles to the Polisario with the connivance of Iran's embassy in Algiers," Bourita told the reporters. 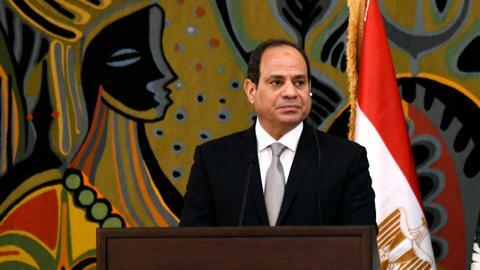 "Morocco was left without a choice but to act and cut diplomatic ties and close its embassy in Tehran," he added. Bourita said that he had presented documents about Hezbollah's military and logistical support to his Iranian counterpart earlier. Morocco annexed the Western Sahara, a former Spanish colony, in 1975, and since then the territory has been the subject of a dispute between it and the Polisario Front, an independence movement backed by neighbouring Algeria. The involvement of Iran in the dispute was unheard of until last month, and it came as no surprise that Rabat's claims were rejected by Iran and Algeria. Morocco has maintained a historically strategic alliance with the US and the Gulf monarchies, dominantly Saudi Arabia, especially after the Arab Spring. Saudi Arabia has strong relations with Morocco in the field of economy and military. Riyadh, in early 2016, pledged $22 billion to Rabat in military assistance and support for intelligence. Riyadh's actions are believed to be motivated by seeking an increase in power in the North African region and adding another Arab country under its influence. 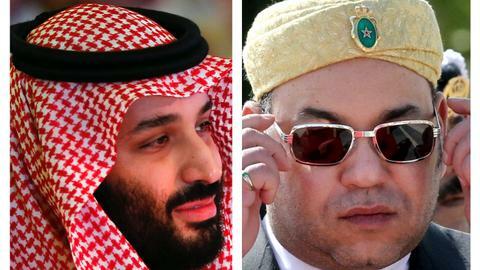 In 2017, Rabat and Riyadh relations were strained due to Morocco's reluctance to involve itself in the Qatar blockade by Saudi-led the Gulf states. King Mohammed VI's decision to provide a food supply to Qatar also had negative effects on relations with other Saudi-aligned Arab states. All that seemed to have changed after a meeting held in Paris between Lebanon's Prime Minister Saad Hariri, Saudi Crown Prince Mohammed Bin Salman and Morocco's King Mohamad VI in April. A month after the meeting, Morocco seems to be towing the same line as all other Saudi allies in the gulf who had to take sides in the dispute between Riyadh and Tehran. Support for the Western Sahara as a nation has also ebbed over the past few years because of the growing importance of Morocco's $110 billion economy – the fifth largest in Africa. Ahmet Kavas, who is a professor at Medeniyet University and served as ambassador of Turkey to Chad, said Saudi Arabia can use Morocco's diplomatic stance to expand the front against Iran for the rivalry in the Middle East and the North Africa. “I think Muslim countries, except for Algeria, do not support the Polisario Front against the Kingdom of Morocco,” he added. The Western Sahara territory is mostly desert situated on the northwest coast of Africa. The territory was a former Spanish colony till 1975. 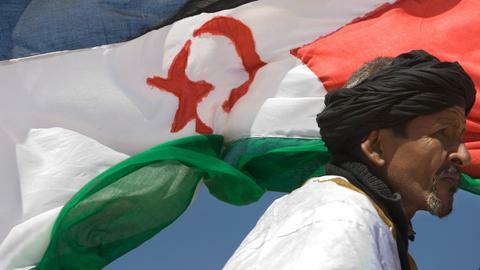 The Polisario Front was established in 1973 claiming to be the sole representative of the indigenous Saharawi people and to counter Morocco's claim over the Western Sahara that was staked at the United Nations in 1957. The then-king of Morocco organised one of the most crowded demonstrations, the Green March, with nearly 350,000 unarmed people, against Spanish rule, causing them to retreat from the region of the Western Sahara in November 1975. Indigenous Saharawi people, along with the Moroccan Kingdom, decolonised the region from Spanish rule in 1975. However, after the Spanish exit from the Western Sahara, Moroccan and Mauritanian troops invaded the region despite a 1974 ruling by the World Court that called for the settlement of the issue through self-determination. 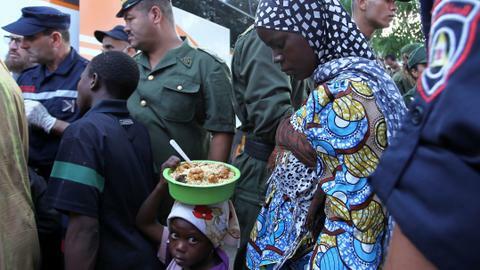 The occupation sparked a 16-year war between Morocco and the Polisario Front, which was backed by Algeria. The Polisario Front formed a government, the Saharan Arab Democratic Republic (SADR), which went into exile in Algeria, a day after the end of Spanish rule of the Western Sahara in 1976. The SADR is now recognised by many countries and a full member of the African Union. Mauritania and Polisario Front entered a peace agreement after withdrawal of Mauritanian troops from the region in 1979. In 1991, the United Nations (UN) sponsored talks held with a ceasefire between Polisario Front and Morocco. The UN’s peace plan for the Western Sahara was accepted for providing a referendum for self-determination of the territory. However, the referendum has yet to be held. Iran runs news and religious-themed Arabic channels named Al Alam and Al Kawthar that are broadcast into North African homes. Foreign ministers of the Arab League took steps against Iran-funded channels to be removed from the Badr satellite in 2017. The concept of Iranian influence in North Africa makes regional governments uncomfortable because of their fear of spreading Shia Islam in the region despite the tiny number of Shia people living in North Africa. In North Africa, the Shia population is below one percent according to data from Pew Forum. And according to data published by the US Department of State in 2014, in the Western Sahara and Morocco, there is no place of worship for Shia people. Morocco and other North African countries want to stem the threat of Shia expansion because of the perceived threat to their domestic order and regional security. Kavas said Iran started Shia expansionism activities nearly 30 years ago, by opening an Iranian cultural centre in Mali. “Iran does not help Muslim countries on the basis of Muslim brotherhood. Their main intention is spreading Shia Islam,” he added.